Diehard gamers often know all the cheats to unlock special characters, levels, powers, and more in their favorite video games—X, B, Up, Up, A, Left, Right, Up, B, and wham, Tony Hawk can now fly. But what if those cheats existed in the real world, like, say, in your car? If you drive a Subaru BRZ or a Scion FR-S, they do. It’s called the “Pedal Dance,” and according to the FT-86 Club forum, it allows you to unlock a drift mode for your car. Of course, you should probably only try this if you’ve got your BRZ or FR-S out for a day on the track and not in everyday driving. Turn on your car, and make sure it is fully warmed up. You also only have 30 seconds to input the rest of this sequence to unlock Pedal Dance. Pull the emergency brake three times. Lock it on the third time. Press the brake pedal three times, holding it down on the third one. Pull the hand brake—you guessed it—three times, locking it down on the third pull. Press the brake pedal twice more. If you’ve done this correctly, two yellow lights will appear on your dashboard. Reportedly, Pedal Dance will turn off both traction and stability control—and maybe possibly turn off anti-lock brakes. To return to normal driving mode, you just have to turn off your car and start it back up again. Warning: Doing this unlock sequence could very well void your warranty. 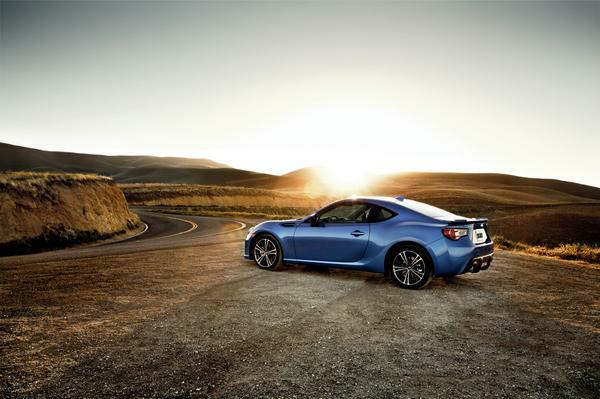 Do your homework before taking your BRZ or FR-S out to play.